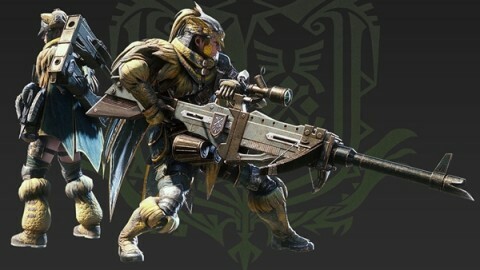 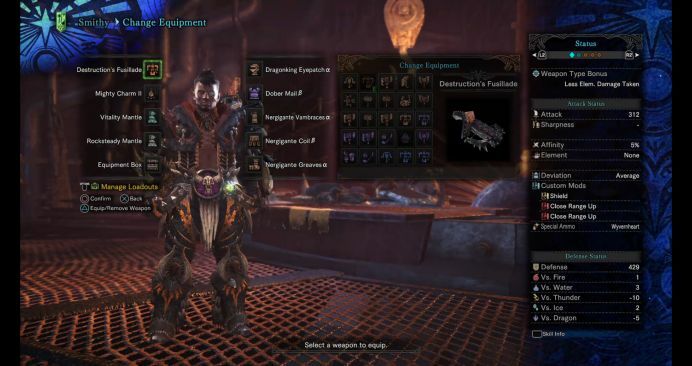 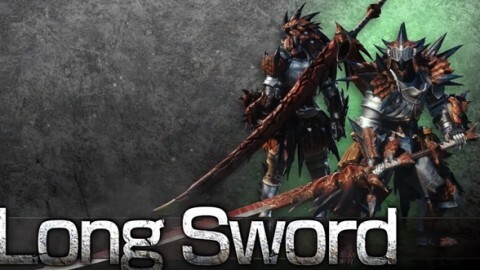 Destruction's Fusillade is also one of the best Heavy Bowgun in MHW, which can be made with loot from Nergigante and Xeno'jiva. 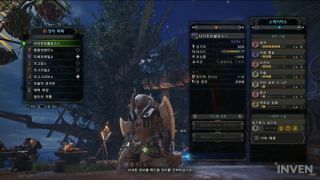 This setting mainly uses Spread Ammo 3. 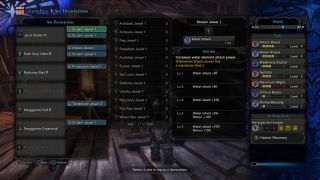 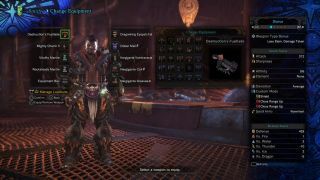 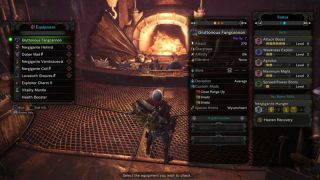 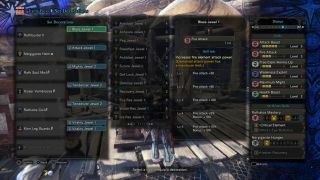 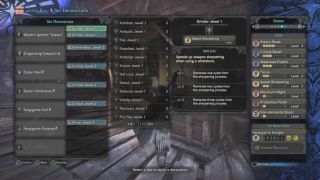 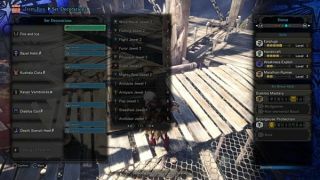 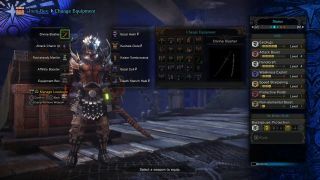 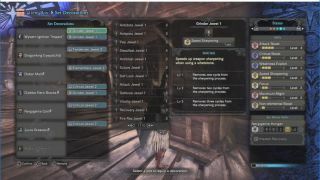 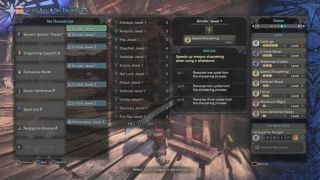 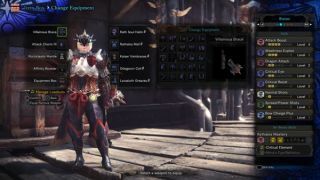 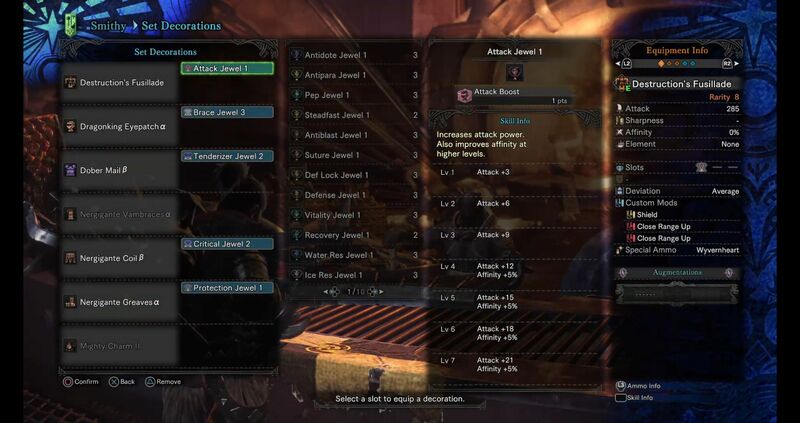 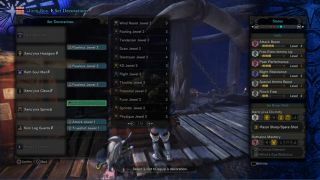 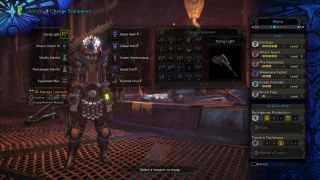 So you need to customize Bowgun mods with shield and close range up.